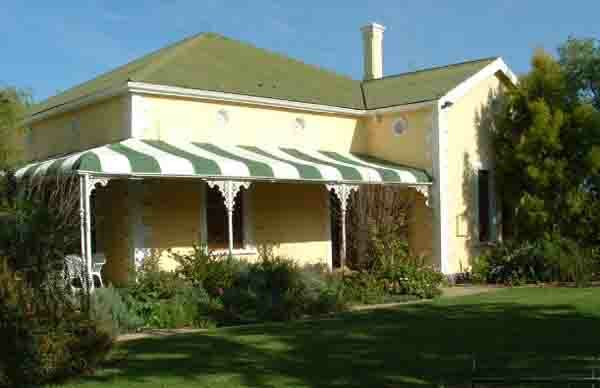 Moorreesburg is a platteland dorp (Country village) situated about 100 kilometres up the N7, north of Cape Town. The town had its early beginnings way back in 1839 when the then Governor of the Cape Sir George Napier gave Tobias Lochner a farm called Hooikraal. The Reverend Febre Moorrees who was the spiratual leader in Malmesbury at the time visited the farm Hooikraal from time to time to see to the spiratual needs of the people in the area. As the people of Moorreesburg had no church building it was decided by the local farmers and the Rev Moorrees to build a small church on the farm Hooikraal. The church was erected in 1863 and after that the town of Moorreesburg developed around the church on the farm. The town did not have a name but was eventually named Moorreesburg after the Rev. Moorrees. 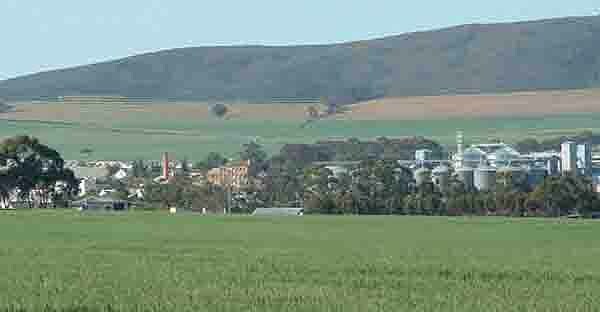 In 1898 Moorreesburg was granted village status by the authorities and in 1909 got its own Municipality. 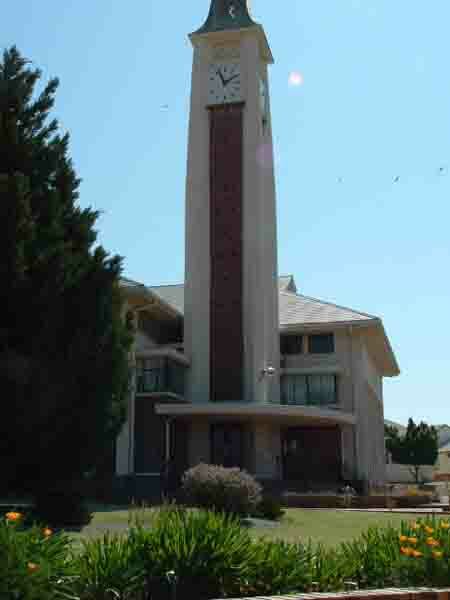 Moorreesburg is one of the two largest towns in the area today, the other being Malmesbury. 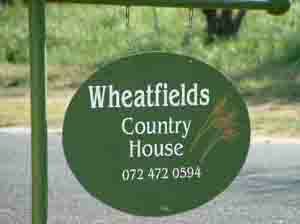 Both of them are situated in the Swartland which is the Western Cape's wheat growing area. When visiting a platteland town one always wonders what there is to see and do. We were lucky that our visit coincided with the local agricultural show. 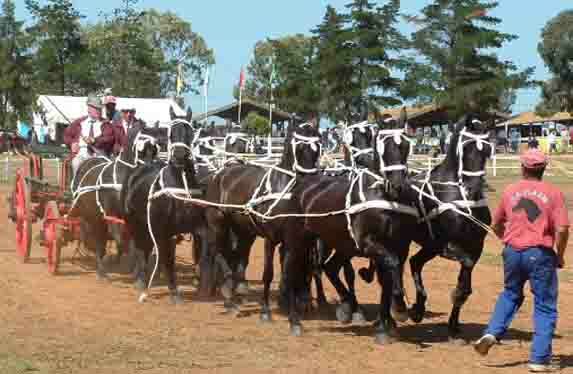 Agricultural shows are rather scarce these days and the one in Moorreesburg is one of the larger events on the show calendar. Of course when an event like this happens the whole town turns out to attend the bash. It's not the judging of the various events such as the horses performing in the arena but the social occasion that brings out the people. A lot of work had been put into the show and some keenly contested events took place in the main arena. I found the teams of eight horses the most exciting. Watching the drivers trying to control eight galloping horses pulling an old ox wagon amazed me. 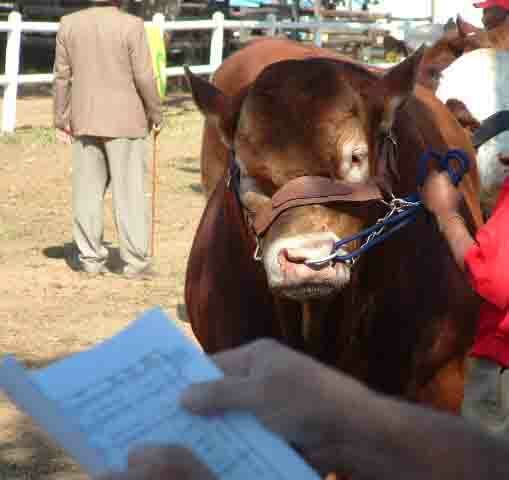 Another highlight was the judging of the various stud bulls. There were some beautiful animals and some lovely steaks on the hoof marching around the arena. With an event such as this every producer of farm equipment is out showing his wares. Some of the largest tractors I have ever seen were on the show. On the outskirts of the arena there were hundreds of small stalls selling everything from clothing to toys and more. Spring is most probably the best time of the year to visit Moorreesburg. The wheatfields are a lovely shade of dark green with the ears of corn just starting to fill out. With the lack of rain this year the farmers are not holding out much hope of a good crop as there is apparently not enough moisture in the ground to sustain growth. Be that as it may, the fields in the area are looking beautiful. Here and there is a field that has been ploughed over and when we enquired, why, we were told that it had been prepared for next season's planting. What actually is happening is that due to the lack of rain the fields have not been planted and weeds had started to grow. As weed killers are expensive and some of the weeds are starting to become immune to the sprays the farmers now plow them in before they go to seed. The town itself is a typical plattelend dorp. There are a few modern houses starting to show themselves but the bulk of the housing still consists of the older type house with their Victorian styles. There is a main street with one traffic light and a couple of shops and offices. For visitors who would like to stay over there is the local hotel, which serves an a la carte menu and a lovely sirloin steak. A friend of ours has a bed and breakfast establishment called Wheatfields Country House and she has decorated the rooms in various styles. 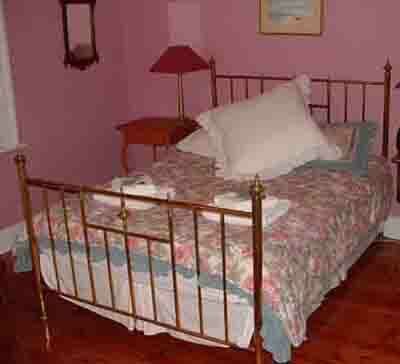 The main bedroom, the passage and diningroom are all Victorian with plenty of antique furniture and a big brass double bed. The other bedroom had an African theme with a delightful carved wooden hippo serving as a bedside seat. For those who like animals, the house has its own small farmyard, with cats, dogs, a large tortoise, some very small ones and some fowls and rabbits as well. Interested in a weekend away, you'll find the telephone number on a photo below. Crime is always a concern here in SA but it appears that it has not reached Moorreesburg yet. Doors and windows were left open with nobody at home. Something that happened in Cape Town 30 years ago but not these days. Moorreesburg is a place to visit when you want to get away from it all. It's quiet and beautiful at this time of the year and one can relax and just enjoy yourself. Next time you need a moment to relax and gather your thoughts visit the area.